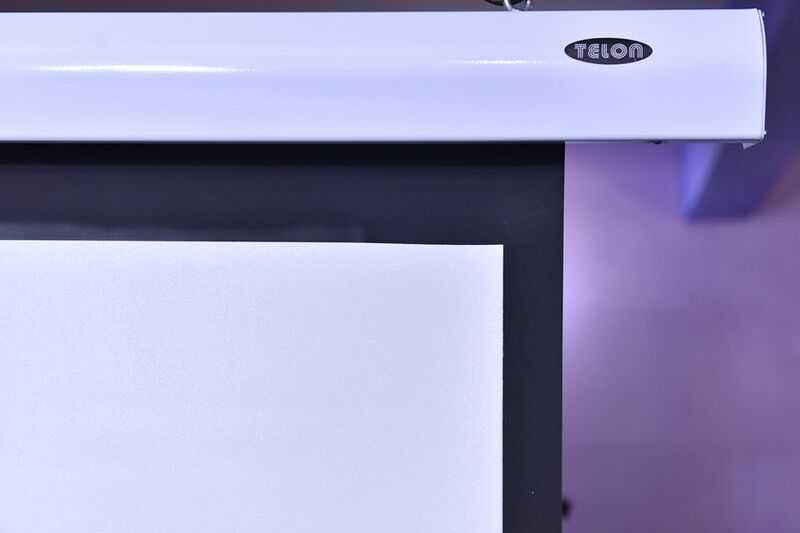 There are many suppliers and manufacturer of Motorized screens in India especially in Delhi NCR region, but what is so unique about Motorized Projector Screens supplied by Swastik Projection Screens? 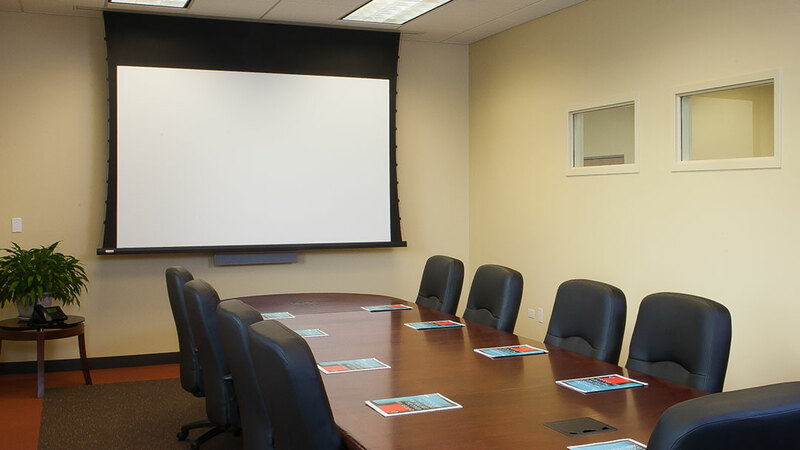 At Swastik Projection Screen, we are on a mission to manufacture and supply best quality Motorized Projection Screens. Since over two decades, we have pioneered this industry. We understand screens and that’s what we love. 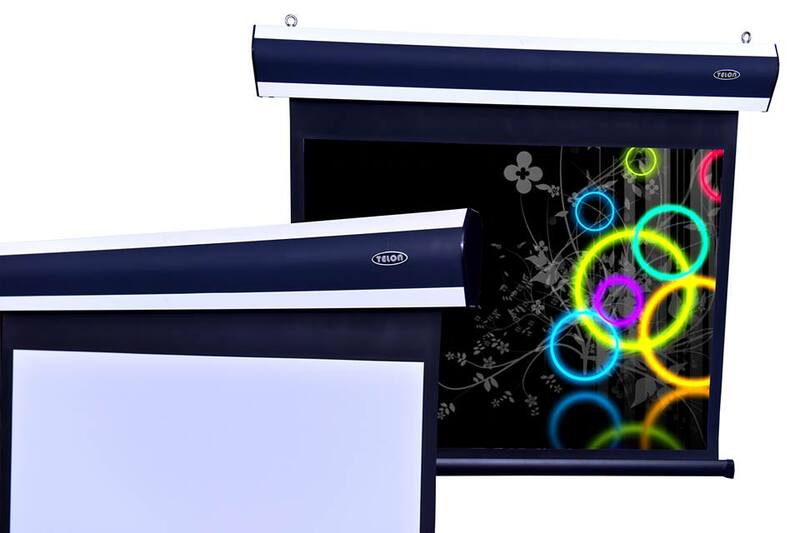 We design and manufacture all types of projection screens both motorized and manual. 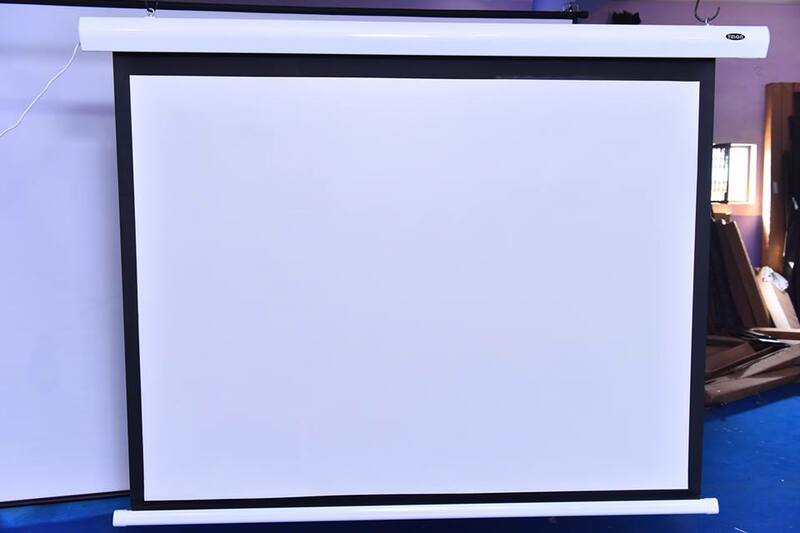 Some of our best selling projection screens include, Motorized Projection Screens with Remote Control, motorized projection screens, manual projection screens, insta Lock screens, Manual Self Lock Projection Screens, tripod screens and wall screens. We have a dedicated research and development team and thanks to them for continuous innovation. We can also design customized. 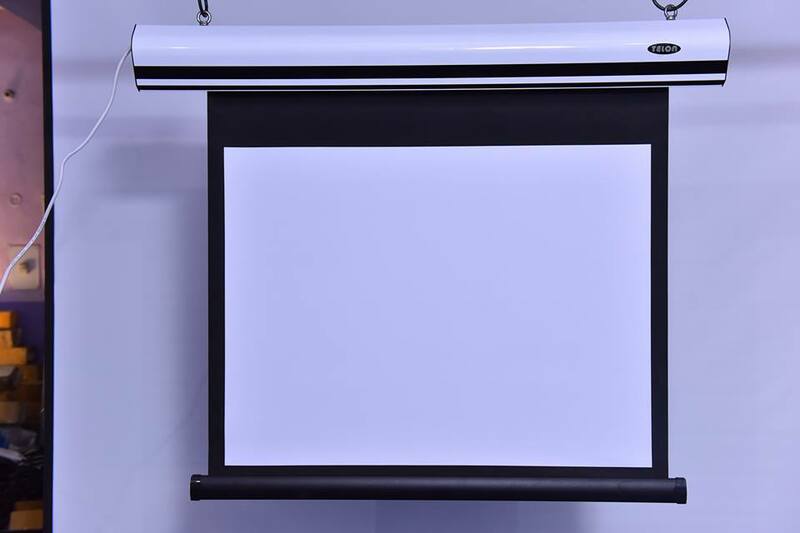 We are one of the largest manufacturer and supplier of Motorized Projection Screens in India. 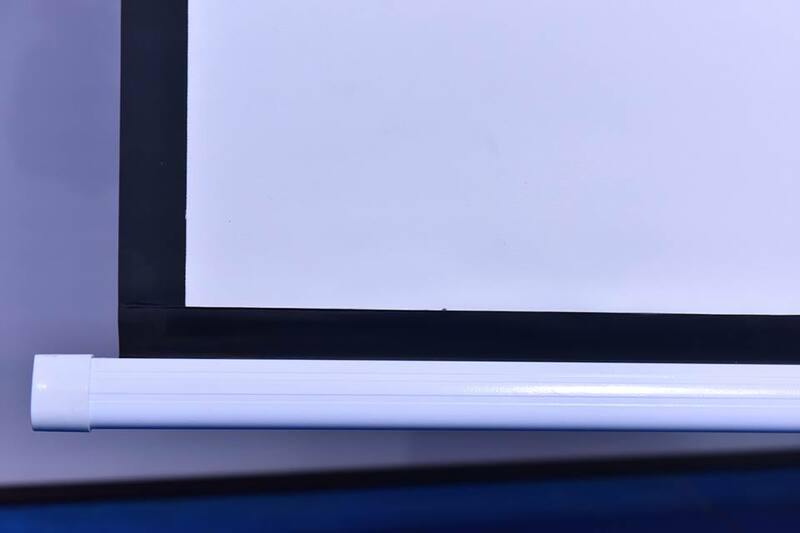 We have superb network across India and guarantee safe and secured delivery of your screens. No matter from where you want to place an order, if you are looking for best return on your investments, then you must talk to us. We value your time and so we promise to respond super quickly. Just give us a call on 9971792185 and we will take it from there.